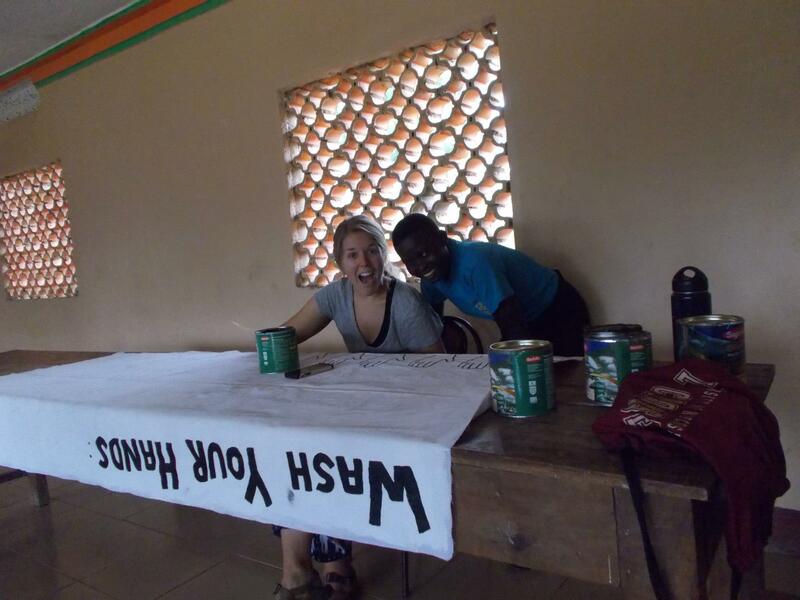 After graduating from the University of Wisconsin – La Crosse, I spent three months volunteering at the Kitega Community Centre as a health educator. It was my first experience leaving the United States, and I couldn’t have chosen a better place to be. My time at the Centre was life-changing and opened my eyes to another culture. During my stay, the Centre staff, students, and children living in the surrounding village became my family. I built relationships with the Centre students that will remain with me forever. While many of the students are non-verbal or speak only Luganda, we spoke to each other in the universal languages of smiles and music. My experience in Kitega will forever hold a special place in my heart.